I am saving for an iconic Chanel bag too. 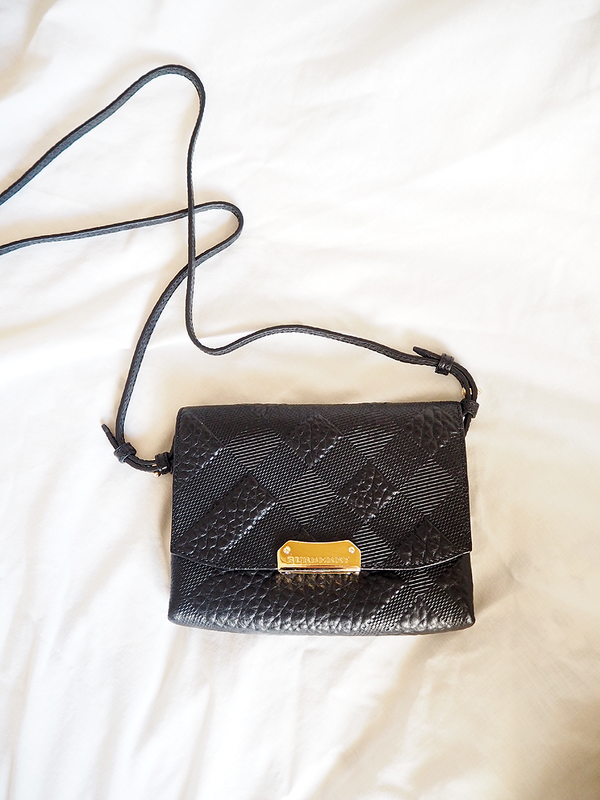 I have the money for it but everytime I go to get it I chicken out and can't justify spending the money on a handbag! I love that bag wish I lived closer to Bicester Village as I always see some great hauls from there I'm so jealous.